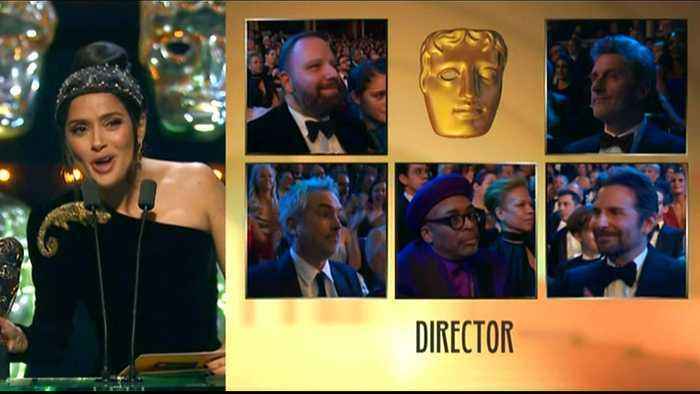 The 2019 Bafta TV award nominations are out! 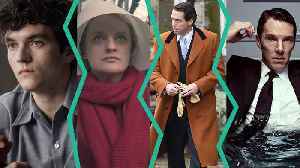 Not surprisingly, “Killing Eve” and “A Very English Scandal” lead the way in nods. 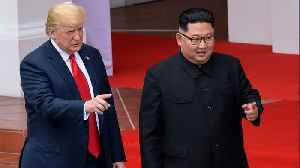 But there are a few notable absences and surprises among the.. 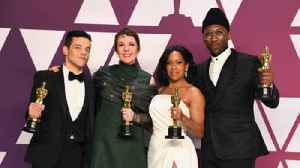 The Academy Awards see a shift three years after the #OscarSoWhite controversy. 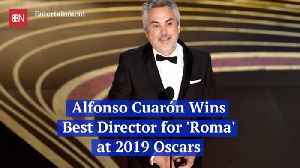 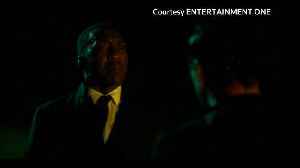 'Green Book' took best picture while 'Bohemian Rhapsody', 'Roma', 'BlacKkKlansman' and 'Black Panther' all won awards at..
Oscars 2019: Who won the big awards of the night? 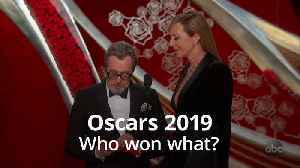 A look at the big winners at the Academy Awards - with a couple of shock results. 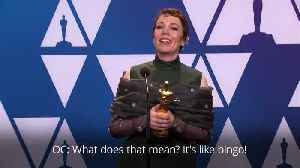 Olivia Colman was still lost for words as she spoke to the press after her Best Actress win at the Oscars. 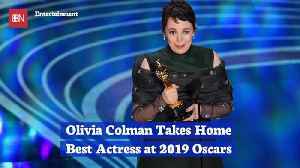 The actress, who took the accolade for her portrayal of Queen Anne in The Favourite, was still..